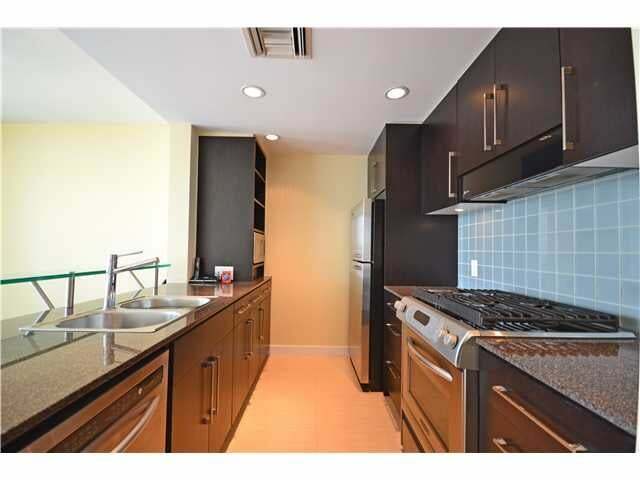 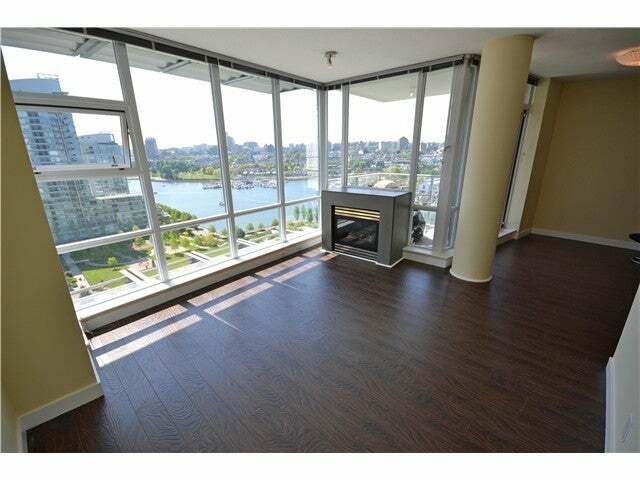 This is one of the very rare "06" waterfront units at the ICON with stunning water views. 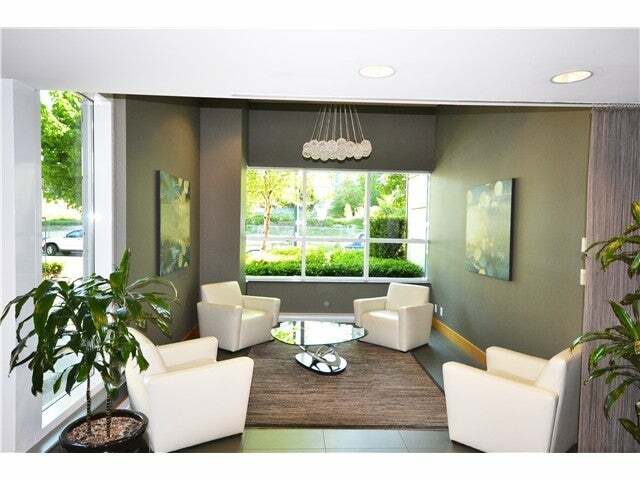 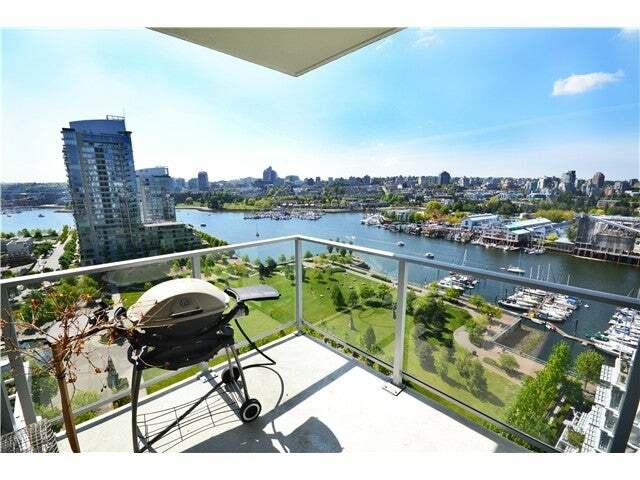 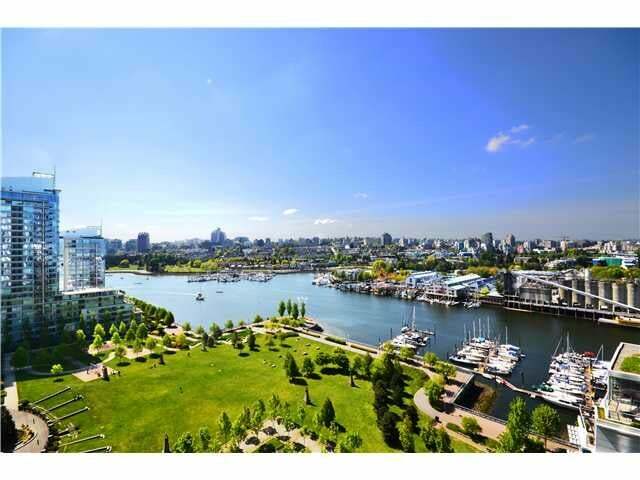 This property is situated right across Granville Island enjoying the beautiful views over George Wainborn Park and False Creek. 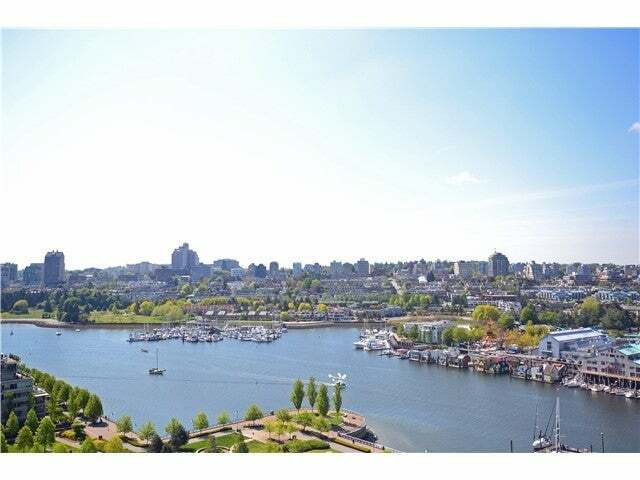 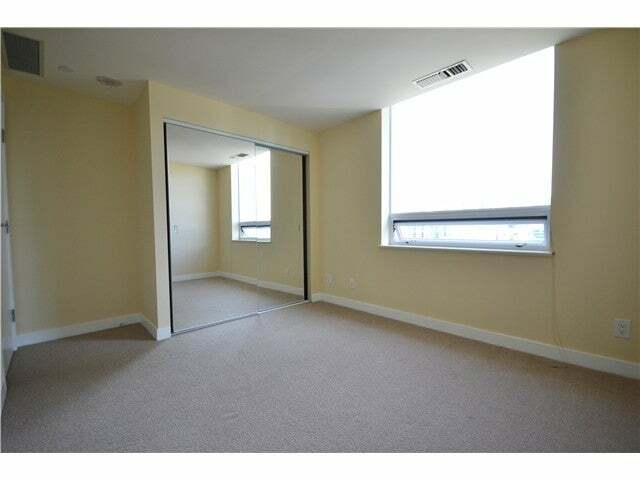 Incredibly bright/sunny 2 bedroom 2 full bathroom 1 den plus 1 storage home accompanied with air-conditioning, gas fireplace, S/S appliances, granite counter tops, offices, hardwood flooring. 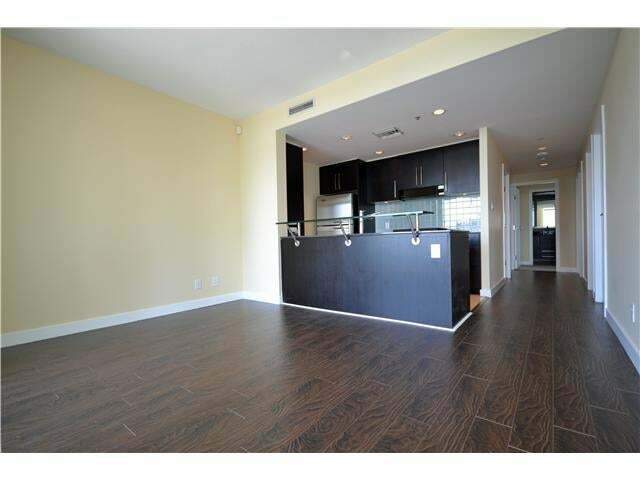 Features include 24 hr concierge, indoor pool/hot tub/storage and exercise center! 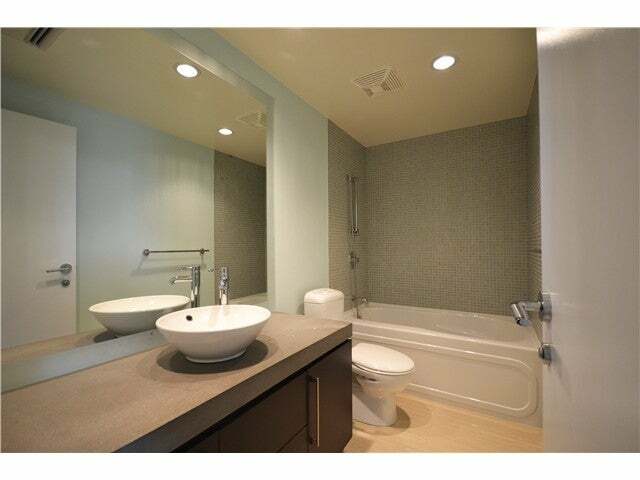 This home is listed at a fantastic price and will definitely not last!